With a little help from the walkie-talkie toting kids of the Netflix series Stranger Things, 80’s nostalgia has recently struck a chord with our culture. The 80’s were a time of bold fashion statements, earth-shattering film franchises, and whether you listened to Whitesnake or the Cure, your music ‘represented you’. In Portland, it’s especially prevalent when you see how often the Crystal Ballroom holds 80’s Dance Nights and the crowds lined up outside of video arcades like Ground Kontrol and Quarterworld are around the block. However at Hip, we can all agree the one thing that can stay in the 80’s is the La-Z-Boy recliner. 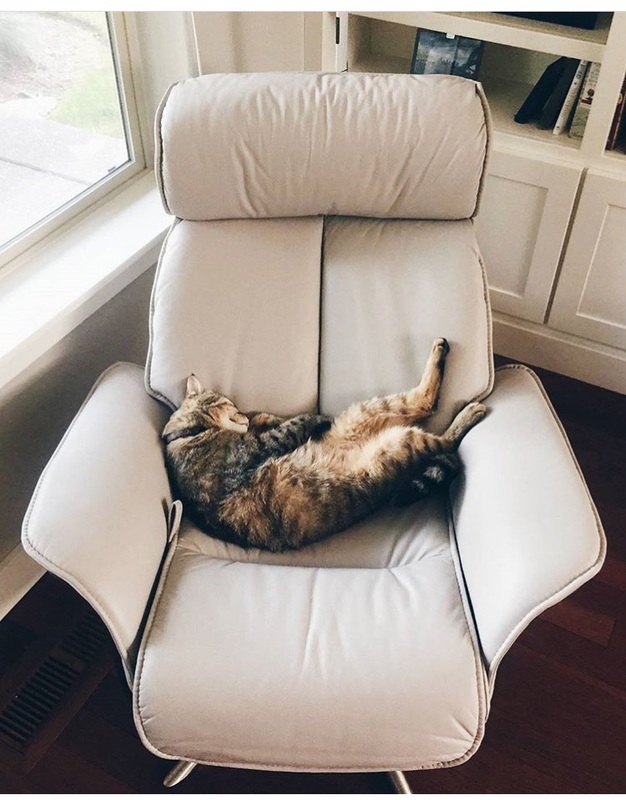 The classic La-Z-Boy brings to mind an overstuffed chair that gives off the appearance of swallowing their inhabitants whole in an enveloping bearhug of comfort. And then just when you thought that comfort had reached its zenith, you pull a manual transmission-esque lever and after a sudden clamor of spring coils, you’re catapulted into the reclining position. All comfort but no style. By the mid-1980’s La-Z-Boy had become a multimillion-dollar company. It was hard not to find a typical American household without one of these overstuffed recliners in their living room. And unfortunately, it’s still not uncommon to see them tainting living spaces in 2017. 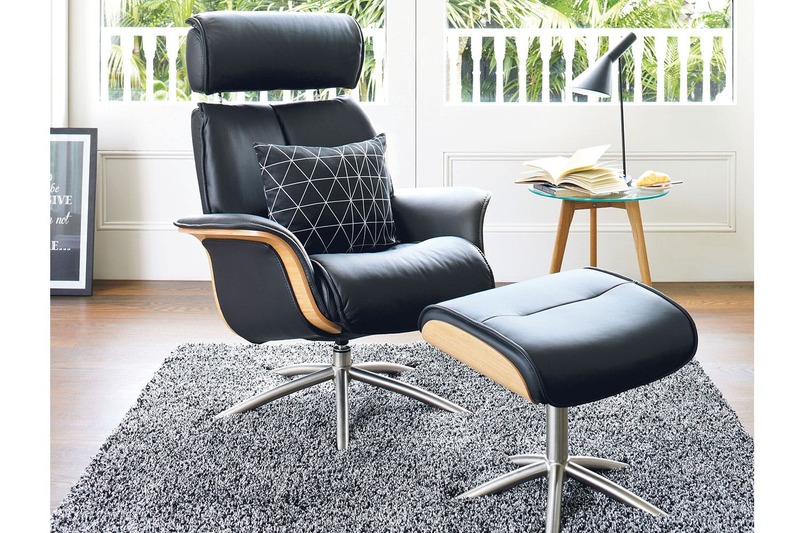 The #1 sign your living space needs an update is if there’s a La-Z-Boy recliner somewhere near the TV. We pride ourselves on our ability to balance comfort with style. 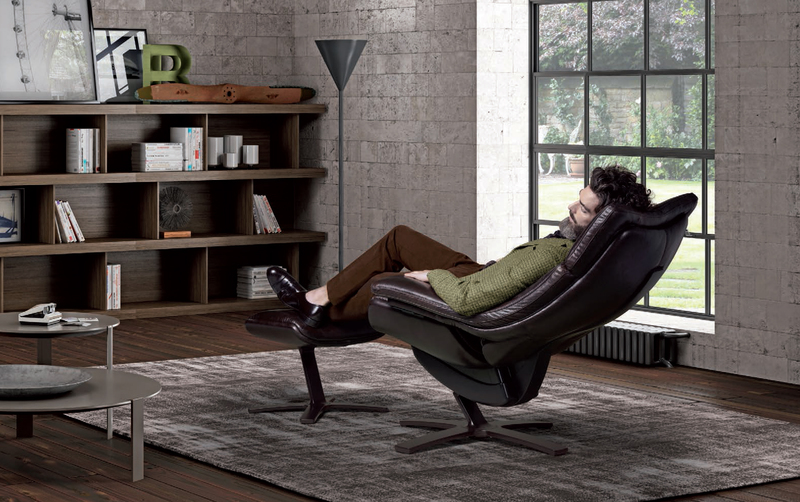 Check out the Re-Vive Recliner by Natuzzi, or the Space Recliner by IMG for instance. If you’re looking for an upgrade, the following pieces should provide some inspiration. We carry a vast amount of comfy, cozy, and stylish designs. The La-Z-Boy’s of the past belong in thrift stores or the common spaces of frat houses. 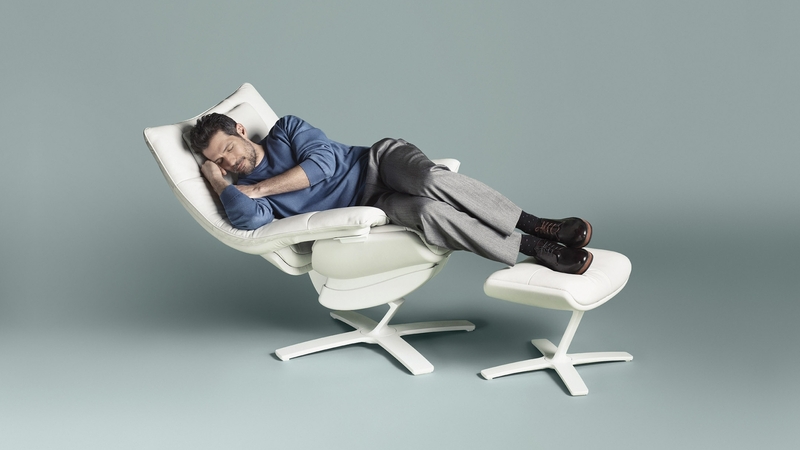 The recliners of the future, you’ll find at Hip!